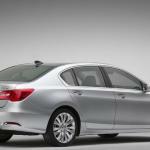 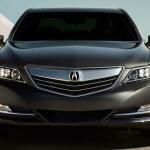 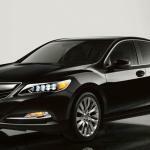 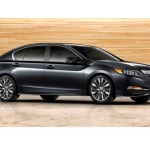 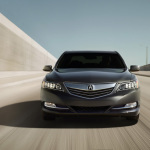 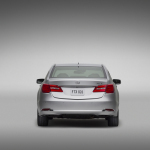 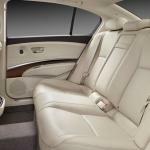 Acura’s making sure it’s new flagship luxury sedan is firmly centered in the spotlight at the 2013 Chicago Auto Show… The 2014 RLX is the only vehicle Acura entered into the show!We’re expecting our first RLX sometime this month. 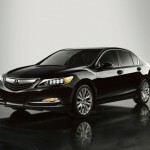 In the meantime, read more about Acura’s most technologically advanced vehicle yet here, and enjoy the photos. 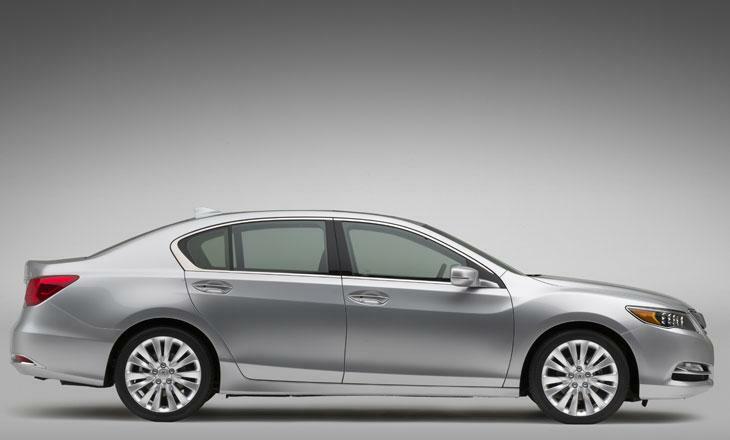 We’ll let you know when you can come visit us for a test drive!